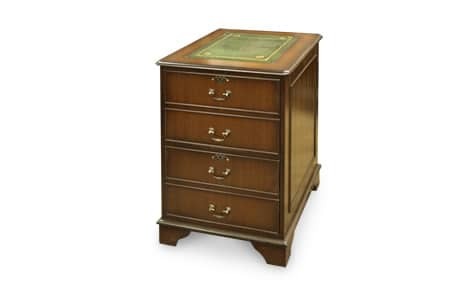 This timeless classic will grace offices and homes alike. 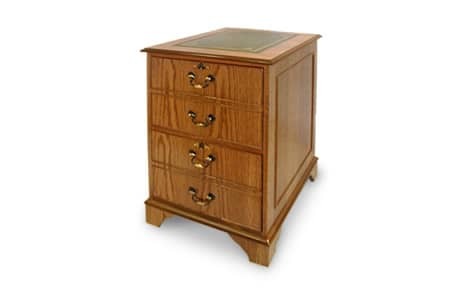 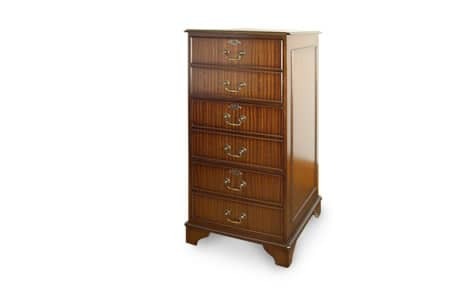 All our traditional reproduction filing cabinets are finished to a very high standard with brass handles and a leather insert finished with gold leaf detail. 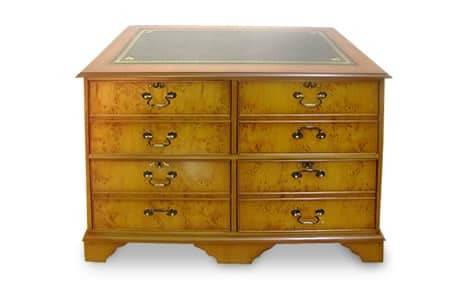 These pieces are finished to the same high standard as the rest of our reproduction furniture with a choice of wood finishes and a choice of gold embossed leather top colours.